Somehow Somewhere Davis got the chicken pox last month. Everybody said it was for the best because he was so little ( 4 1/2 months) and wouldn't remember and couldn't scratch. Well, his mama remembers how he itched because he squirmed a lot - a lot. We're all glad its over. Miller only got a few spots - maybe 7 or 10. He has had the vaccine and had a very very mild case. I don't even think he knew he had it. Check out Davis' pretty blue eyes! Born, raised and still live in LP. With a small stint in BR and Monroe for College. 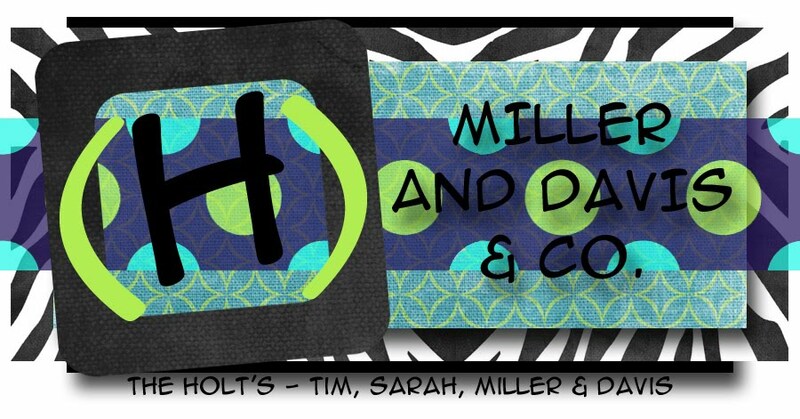 Married for 5 years now and have two boys -Miller and Davis. We spend our days so busy we can't sit down or dreaming up stuff to do so we can't sit down. We like busy, and thrive in chaos. 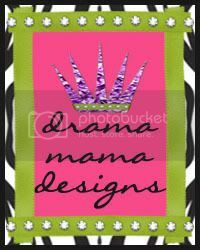 Blog Design By Drama Mama Designs © All Rights Reserved.